Festival Solo Belcanto begins tonight! The 4th Solo Belcanto Festival in Montisi begins tonight the 18th August. It is dedicated to the musician who, as his great interpreter Riccardo Muti has written, represents more than any other, Italy’s roots. 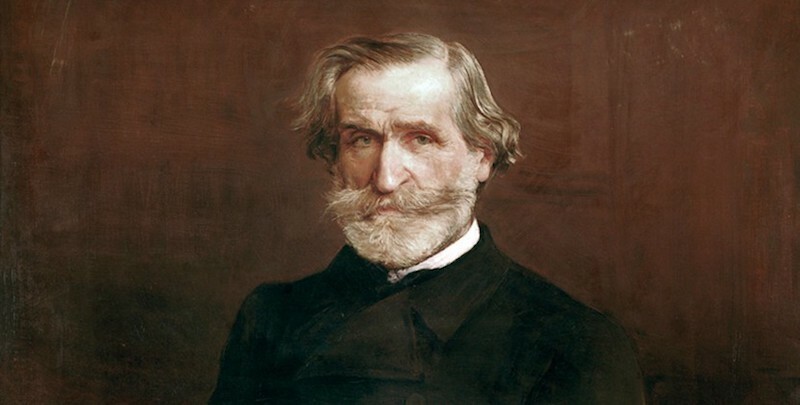 Verdi is “a composer so capable of stripping bare and dealing with our passions and our sorrows, our virtues and our defects, that we recognise ourselves in him, and this is one of the reasons for his universality”. Why not have look at this wonderful video of the village and make sure you have the sound on!